► Founsure 1.0 is released, 2016. ► Attended IEEE ISIT 2018, Vail, Colorado, USA. ► CFP for a special issue on Distributed Ledger and IoT is released. ► Signals Class @ Sabanci University, Summer, 2018. ► Will be attending IEEE ISIT 2019, Paris, France. CFP for Elsevier IoT Journal (Special Issue on Advancements in Distributed Ledger Technology (DLT) for the Internet of Things (IoT)) click here for pdf. My name is Suayb S. Arslan , most recently appointed as an Associate Professor of Computer Engineering at MEF University, Istanbul, Turkey. I would like to welcome everyone to my personal webpage. Here is more about me. The focus of my resea rch includes data storage and communications in general. Particularly, cloud storage and applications that comprises of computer systems, physical layer communication theory, information and reliability theory, estimation theory, time series analysis, error detection and correction coding, source coding and data compression. My research on storage technologies also include network and distributed systems such as SAN and NAS. Recently, my interest is shifted towards cloud systems, coding for erasures and some computer vision and machine learning applications within the context of Big data analytics. I got my M.S. and Ph.d. degrees from UC San Diego in 2009 and 2012, repsectively, under the supervision of Prof. Laurence Milstein and Prof. Pamela Cosman. MEF University is a non-profit private university founded by the İbrahim Arıkan Education and Scientific Research Foundation. MEF University and the various sister institutions aim to become an education hub that keeps entrepreneurship, innovative thinking and creativity in the foreground and has the ability to create global and local value-added with its distinct educational model. While the world became more data-oriented and data-driven, the impact this new trend generated on the conventional education model has been the adoption of new classroom models such as flipped classroom. MEF University is the first university in the world that has adopted the “Flipped Classroom” educational model university-wide. MEF University also conducts high quality research by taking on high budget international projects, serving the society with tangible solutions as well as publishing high quality papers. 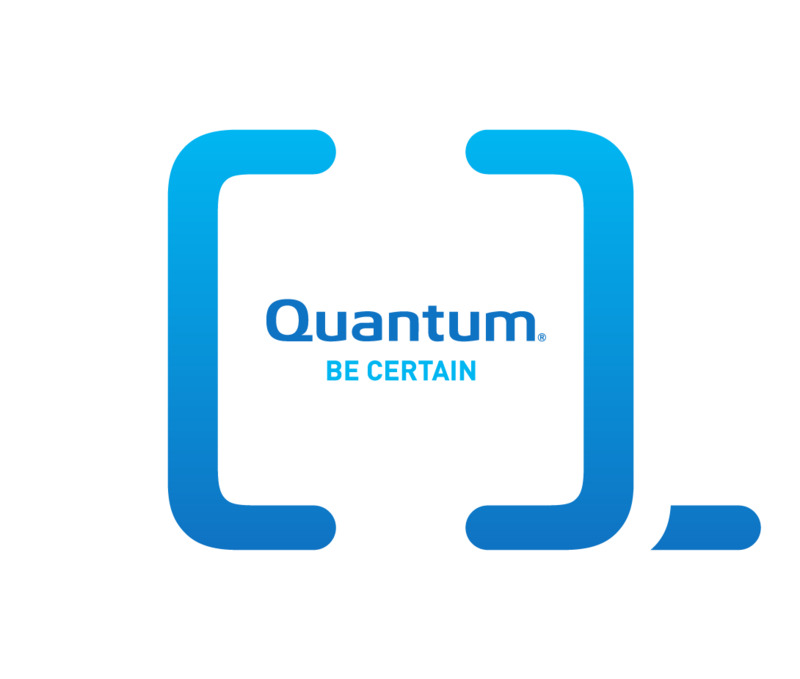 Quantum Corporation is a manufacturer of tape drive, tape automation, and disk-based data deduplication backup, recovery and deduplication storage products for physical, virtual and cloud environments. It also sells scalable file storage systems and archive software and appliances for managing data. The company's headquarters is in San Jose, California. From its founding in 1980 until 2001, it was also a major disk storage manufacturer (usually #2 in market share behind Seagate), and was based in Milpitas, California. Quantum sold its hard disk drive business to Maxtor in 2001. 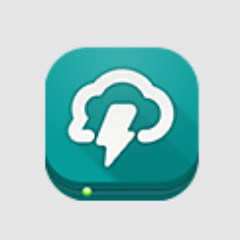 Symform the revolutionary cloud storage network offering users to pay in Bytes or Bucks. A couple smart folks were thinking of starting a PC as a service business. In order to make the concept work they needed to store all the user data remotely for both security and easy upgrades. Unfortunately the idea became impossible to implement due to how insanely expensive cloud storage is, especially when compared to local storage where prices continuously go down. They realized the problem was that cloud providers use extremely inefficient centralized infrastructure to store stuff. At the same time most users had tons of excess local storage just going to waste. From there the original business was scrapped and the idea for a peer-to-peer cloud storage service was born. Hit the beach before class. Hike the nearby deserts and mountains. Explore Mexico on your doorstep. 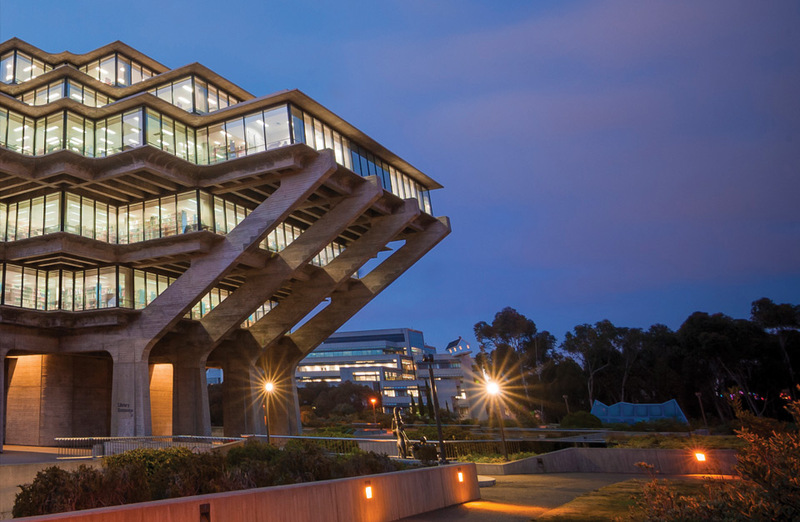 UC San Diego is located in La Jolla, California, just minutes from miles of beaches and the Pacific Ocean. You’ll have the opportunity to live, play and relax outdoors all year long. And when you explore the city, you’ll discover its world-class theater, art and museums, as well as a thriving local music scene and fun urban neighborhoods. Top recruiters in San Diego area include... QUALCOMM, General Dynamics, Lockheed Martin, Cymer, Nokia, Sun Microsystems, BAE Systems, and many more. Please read more at UC San Diego ECE official web site.